Although the couple needs to approve it in the end, but the flexibility it gives me as a film-maker is infinite. 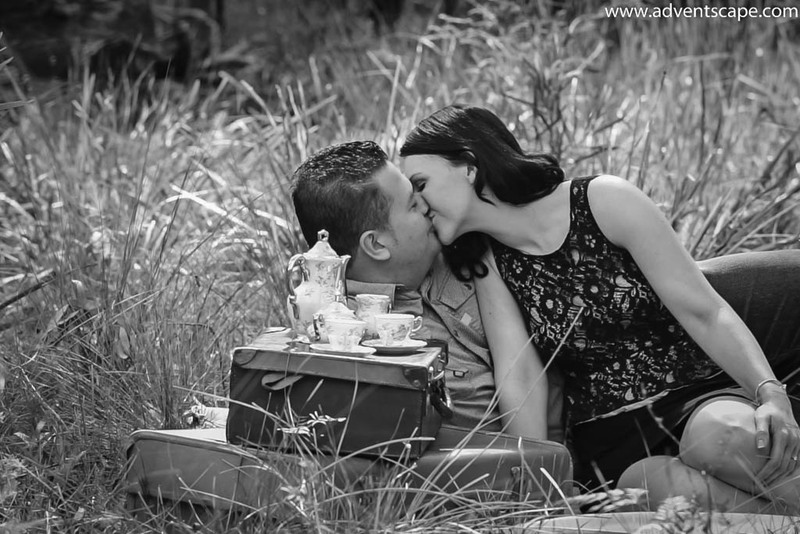 I love working with couples at this stage of their wedding. Below is Amber and Barry Croome's pre nuptial film. It's one of my first and I like it. I'll refine these films until I get a good recipe.